Category: Food & Drink Freebies, Health & Beauty Freebies. 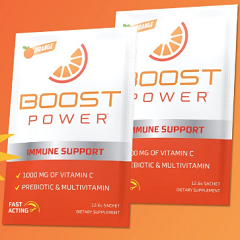 Boost Power are giving away free samples of their immune support product, which enhances overall immunity and digestive health with1000 MG of Vitamin C, Prebiotics and Multivitamins. To get your free Boost Power sample sachets simply click “GET OFFER” add the free sample to your cart. You just need to pay the shipping. 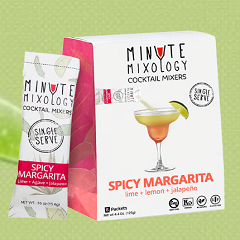 Offer is limited to one sample per customer.